At Willoughby Dental, we offer an array of cosmetic dentistry solutions to beautify dull, cracked or otherwise unattractive teeth. Among the most popular treatments we offer is in-office teeth whitening, which offers immediate and very noticeable results. 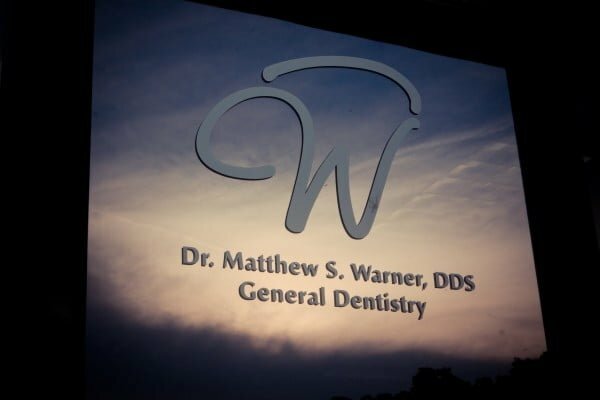 Greenville cosmetic dentist Dr. Matthew Warner receives many questions about this popular treatment from prospective patients. Many of these individuals worry that teeth whitening may be uncomfortable or painful. 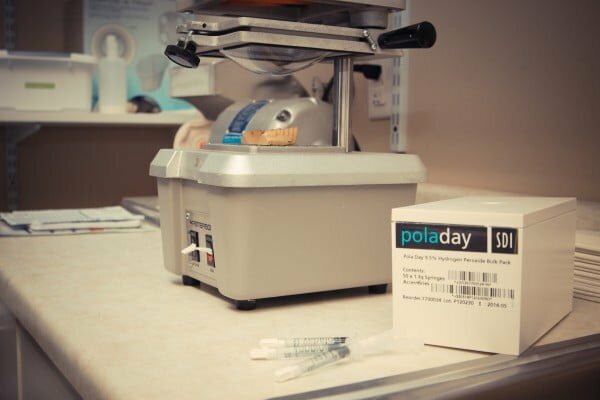 Here, Dr. Warner explains what to expect during in-office teeth whitening, and what measures he and his team at Willoughby Dental take to ensure your treatment is as comfortable and painless as possible. In-office teeth whitening involves applying a bleaching agent to the teeth that works to lift stains and discoloration. 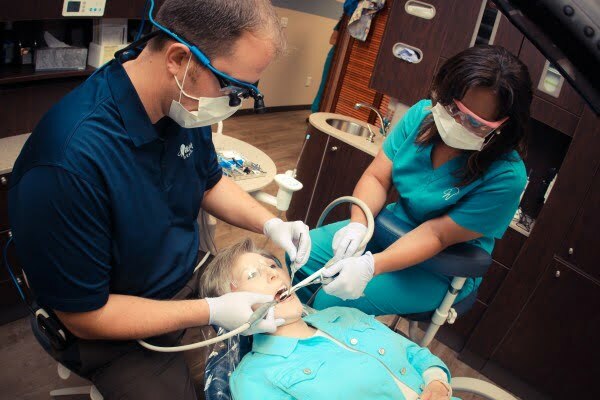 Prior to treatment, Dr. Warner will evaluate your oral health and make sure you do not have any dental issues that could compromise your treatment. 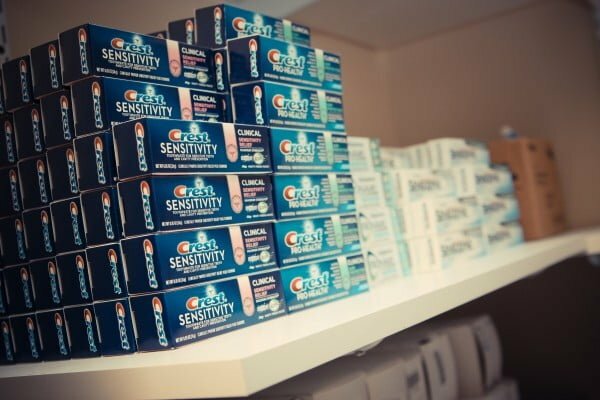 He will also inquire about your history of tooth sensitivity (patients who are prone to tooth sensitivity are more likely to experience discomfort during and after treatment). Dr. Warner will take these factors and others into consideration when selecting the amount and concentration of whitening gel for your treatment. Your gums and the rest of your mouth will be carefully covered to protect them from the whitening gel, which will sit on the teeth as it is activated with a special light. The gel is carefully wiped off and the process is repeated several times until the desired shade is reached. 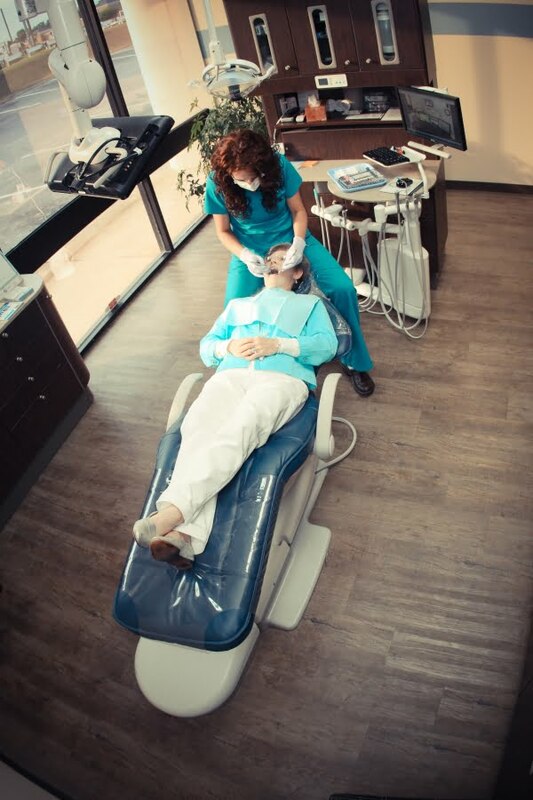 Our team will supervise your treatment at all times and can adjust the amount and concentration of whitening gel at any time to ensure your comfort. Comfortable At-Home Whitening with Custom-Made Trays Is Also Available! As part of Willoughby Dental’s complimentary Whitening for Life program, we also provide take-home whitening trays that you can use in the convenience of your own home or on the go. Unlike over-the-counter whitening products, the take-home trays we offer are custom molded to fit over your teeth, ensuring a precise fit. This reduces the risk of the bleaching product leaking out of the trays and irritating the gums and tissues of the mouth. Our team will provide detailed instructions on how to use the trays, including how to carefully fill the trays with the whitening product. 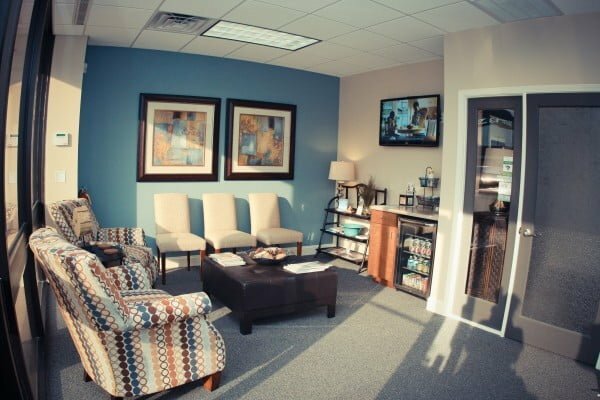 To learn more about teeth whitening with Dr. Warner, please schedule a personal consultation. Contact Willoughby Dental by calling (864) 546-4242 today.